Visiting new places is always a good idea, but finding good food in a new city can make any visit better! We know how important it is to find nice restaurants when visiting a new city. 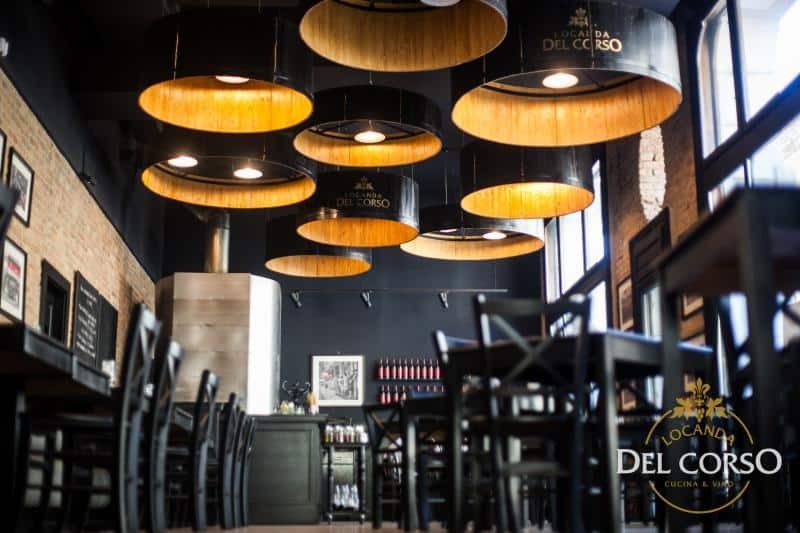 If you are wondering about the best restaurants in Timisoara, we have good news: there are many restaurants to choose from! most of all, are somewhat interesting, offering a pleasant visit. 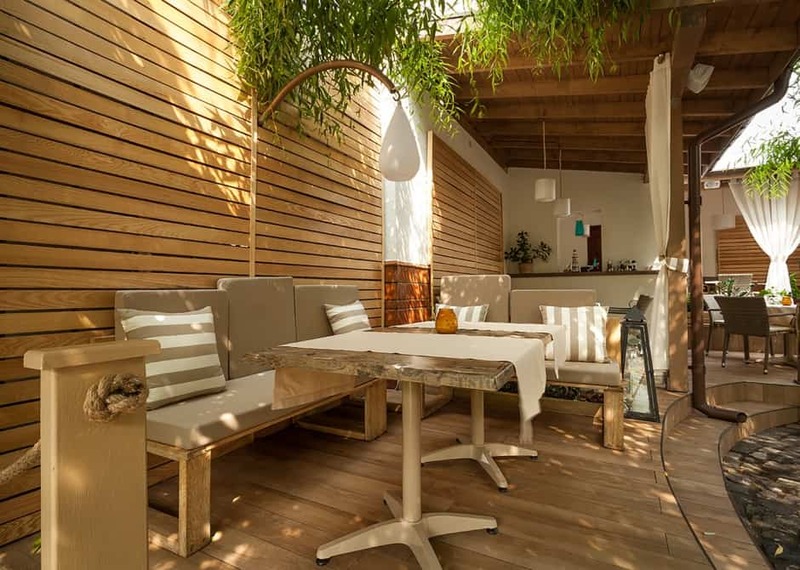 Since the city centre and the area around the old city citadel are the most popular for tourist, we will start with a recommendation that is right in the old city centre: Locanda del Corso. 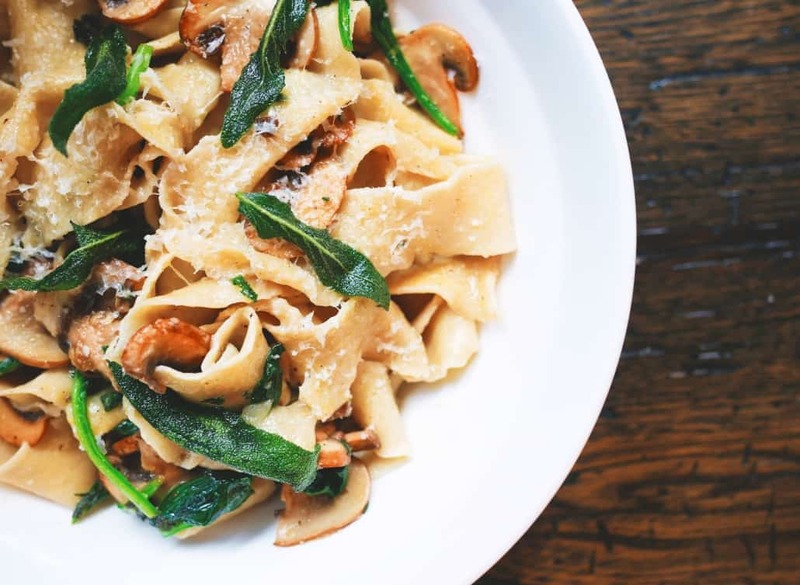 Located near the Union Square, Locanda del Corso has been around for a while and it is popular with locals and tourists alike. 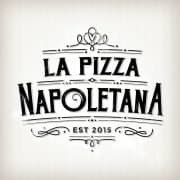 As you can probably guess from the name, the place serves mainly Italian dishes – and their pasta dishes and pizzas are delicious! Do try them out and match them with a glass of wine, as Locanda has a good selection of wines available. The place is popular both in the evening and during lunchtime, for people who work in the area but also due to the large number of tourists. If you would like to go there for dinner, we advise you to book ahead – it is a popular place, especially in the evening. If you visit in the summertime, you can enjoy your dinner on their lovely terrace, on one of the city’s pedestrian streets. 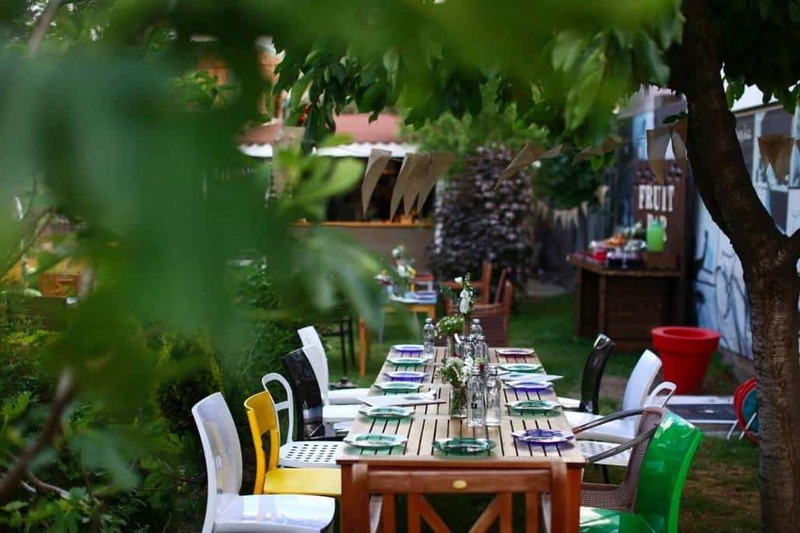 While you can find several restaurants in the centre of Timisoara, we want to take you on journey through the city. So let us leave the city centre to find interesting restaurants found in other neighbourhoods. 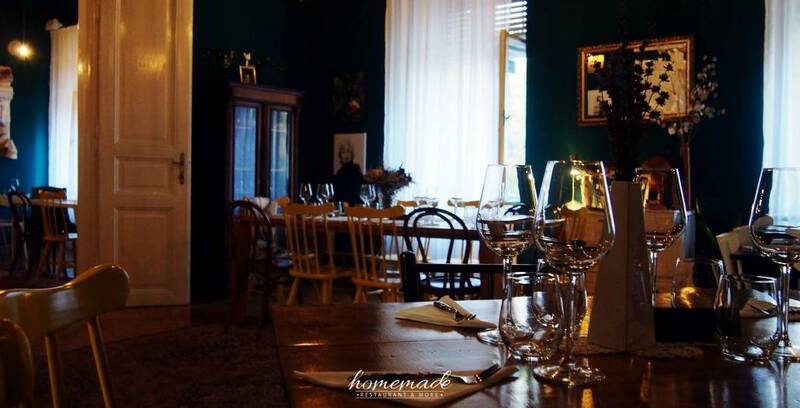 Next stop, Homemade: a lovely restaurant serving “homemade” food, located in a historic building in the Elisabetin neighbourhood. The name of this place is quite suggestive: a visit to Homemade feels very similar to visiting someone’s home. The place is very cosy and offers a friendly atmosphere. It is also very colourful and decorated like somebody’s home: with pictures on the walls, various decorations and a bunch of DIY objects. The food also feels “homemade”. The menu isn’t very rich, but the food is rich in flavour. The plates served are not too complex, but not average either. They are just right for a cozy evening out with friends and family. It is advisable to book a table, as the place isn’t very big and it can get crowded around dinnertime. Our next stop is Musiu, even further from the city centre, but with a wonderful garden that will compensate for the trouble of taking slightly more time to get there. We recommend sipping a cold drink in that lovely garden while waiting for your order. Take your time and enjoy the cozy atmosphere and the chill music. Musiu has the same “homey” vibe like Homemade and a visit there feels quite similar to visiting an old friend’s fashionable home. You can even find books in one of the rooms! The food is delicious, with few ingredients blended in interesting combinations. If you’re visiting over the weekend, it might be safer to book ahead. 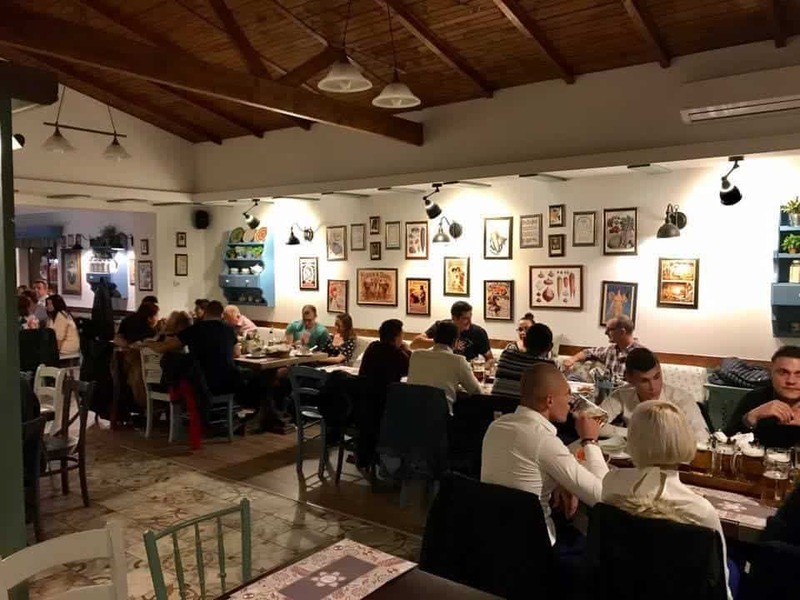 Not too far from the city centre, but located close to the new Soarelui neighbourhood, you can find the best fish dishes in town, at Sabres restaurant. This place is more on the pricey side, but it has an elegant atmosphere and it’s not that easy to find good fish dishes in this part of the world. If you love eating fish, it will be worth your visit! They also have a beautiful cozy terrace where you can enjoy your meal, away from the noise of the city. We’ve saved this restaurant for last because it’s hard to place it on the city map, as it actually has two locations: one near Balcescu Square (not too far from Homemade, actually) and one in Dumbravita (on the outskirts of the city). Both are lovely, so you can pick the one closest to you. “Casa Bunicii” can be translated as “Grandma’s House” and the food served is also meant to remind you of grandma’s cooking. You can find traditional local dishes here, like the Schwaben “spaetzle”, “scoverzi” (pancakes) or appetizers typical for our area, so this restaurant is worth a visit if you want to try some local flavours. They also serve all-natural juices, like grandma would, so bonus point for keeping us healthy! What about you? 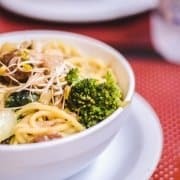 What are your favourite restaurants in Timisoara? We will be offering more tips on where to eat in Timisoara in our upcoming articles, so let’s keep in touch on Facebook or Instagram!